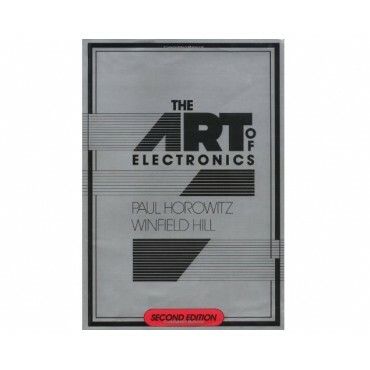 "The second volume carries on une grande tradition as well as adding 400 new pages to the original (already massive) text. 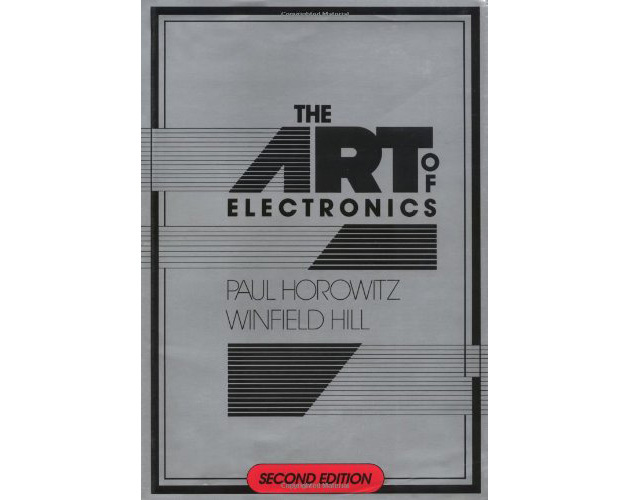 It is, without doubt, the book for the practical engineer. 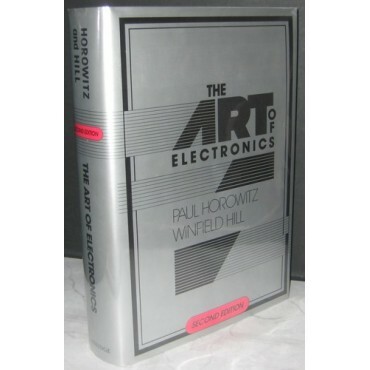 No cerebral theorizing here, no long sections of abstruse mathematical derivations; just page after page of solid empirical engineering. It is also light hearted and anecdotal, with some wonderful pages of bad circuit 'howlers' that the authors have encountered." 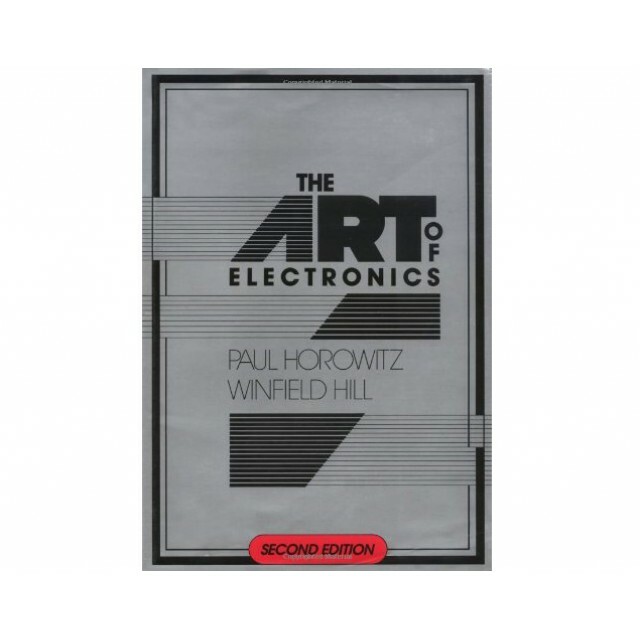 "The best self-teaching book and reference book in electronics... 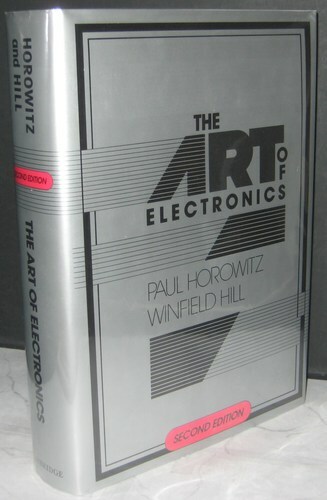 The beauty and fun of electronics shows through." 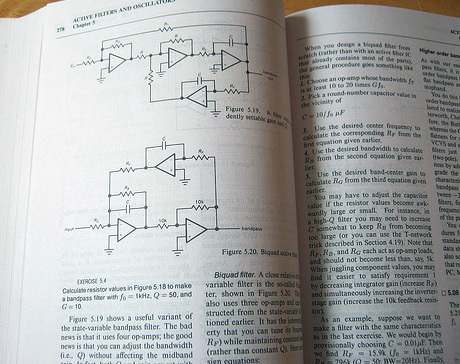 "Another electronics textbook that became an international best-seller... the book is renowned for presenting the techniques that circuit designers actually use."